Glenavon FC is delighted to announce that John O’Kane has accepted the role of “Head of Youth Development”. 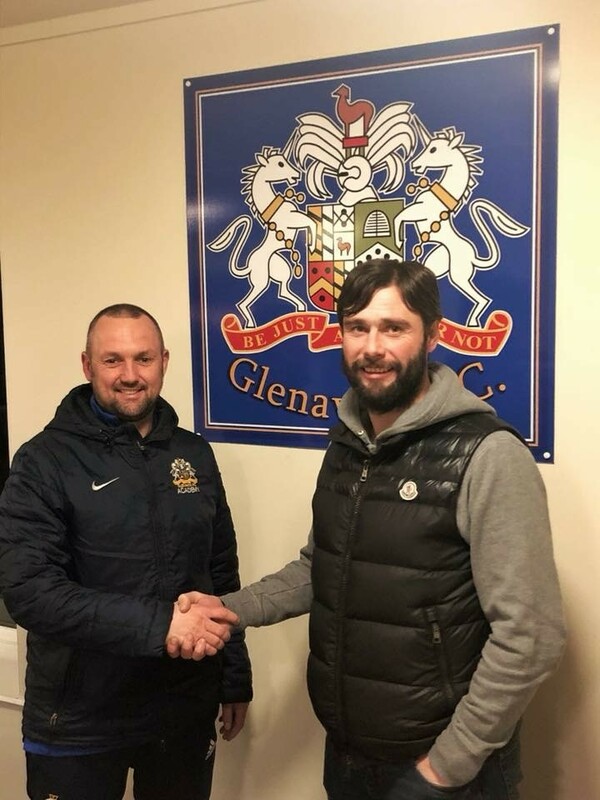 John has worked within youth football for a number of years, most recently being involved within Club NI where he has worked with many age groups from U12 to U16. 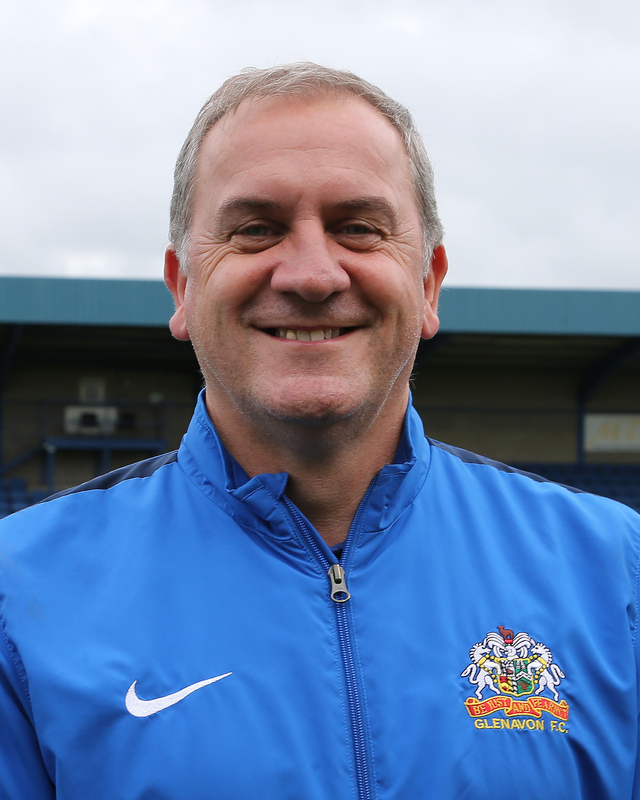 John brings with him a vast amount of knowledge and experience and has been very dedicated to his own personal coach development plan, having many qualifications including a UEFA A Licence, English FA Youth Award and English FA Academy Managers Licence. 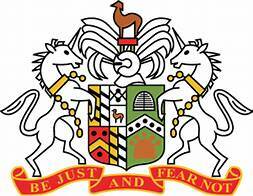 John will commence his new role from Monday 26th February. The Club is happy that this process has been smooth and swift, and we are delighted that at the end of the process we are being joined by a team player who will work tirelessly with our current group of dedicated academy coaches to ensure all of our players have a enjoyable experience on their journey to be the best they can be. 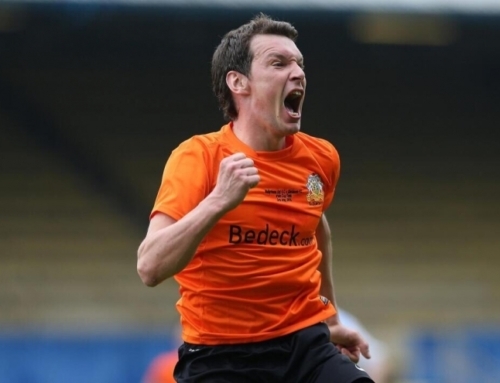 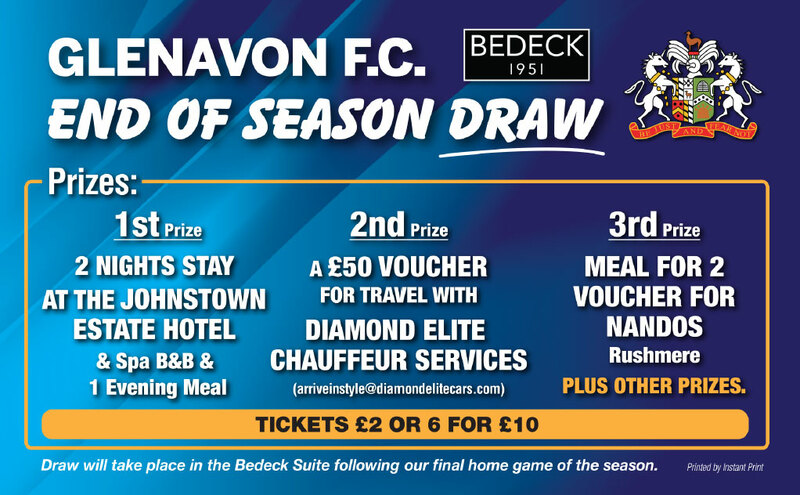 Glenavon FC would like everyone involved with the club to join us in welcoming John to the Club.